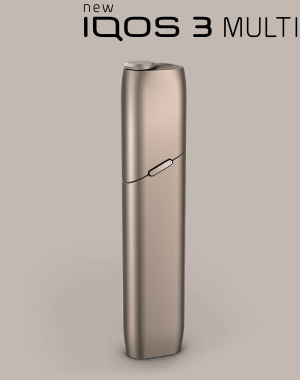 Pre-orders of the IQOS 3 have begun! Be the first to pre-order the new IQOS 3 as of today. Hurry, because the number of devices we will deliver before Christmas is very limited. In order to see the IQOS in person, visit your nearest IQOS shop. 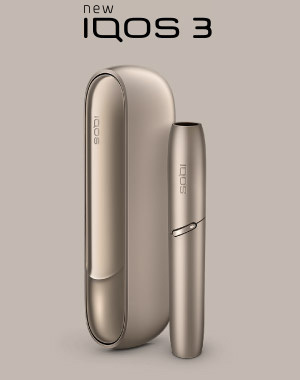 You can also pre-order the new IQOS at IQOS shops and through the IQOS ambassadors. Each registered user can pre-order only one IQOS 3 and/or IQOS 3 MULTI in advance. We will deliver a limited number of devices before Christmas, and the remainder will be delivered in January 2019. When ordering a particular device, be sure to check the information on the delivery time specified in the description.